Google and Walmart decided to take their rivalry with Amazon to the next step, so they decided to start a partnership which they hope will help them beat their adversary. Near the end of September, Walmart will start selling many of its products on Google Express. Also, Google Home Assistants will support voice shopping from Walmart. This move will be welcome by thousands of customers, as they have one more alternative to go shopping from the comfort of their couch. If things weren’t already good enough, Google made another exciting announcement. The Google Express fee is gone. Google used to charge Google Express users a $95 membership fee. Now, the fee is gone. This means they can order anything and get it delivered to their homes for free, as long as they reach the minimum order set by the store. Google and Walmart picked the perfect time to start a partnership. Amazon currently owns the supremacy of the e-commerce market, with about 43 percent of all online sales which take place in the US. This is given mainly by the Amazon Prime membership and, more recently, by its Whole Foods purchase. 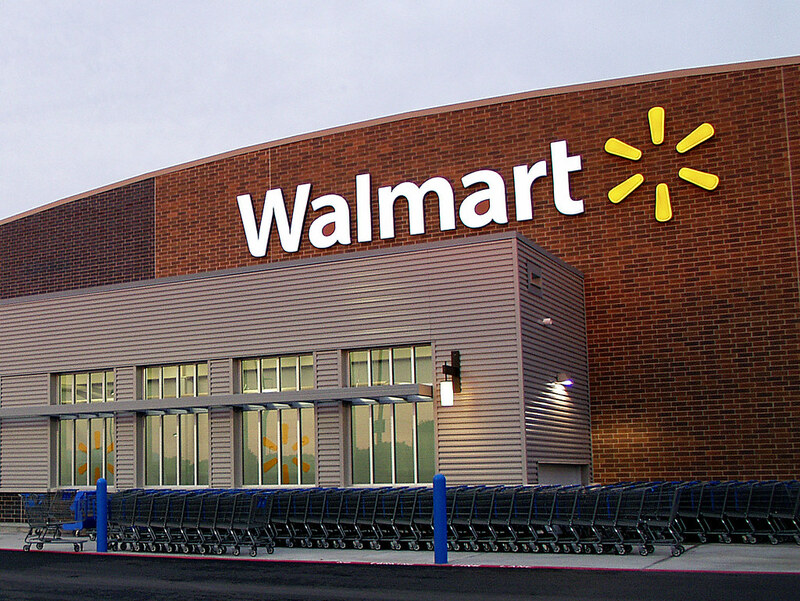 Walmart is the biggest grocery store in the US, but its business is greatly threatened by Amazon. At the same time, Amazon is a threat for Google as well. The company’s inventory became so big that people started using it as a shopping search engine. Besides, Amazon started mingling with online ads as well, which is a bit hit for Google. Lately, both Google Express and Walmart have started growing, and are making progresses in their fight to take over Amazon. This new partnership might really be successful, by offering people another shopping alternative. Google Express has already been collaborating with Costco and Target, while the chain store greatly increased its inventory and purchased other online shopping platforms.